Gov. Doug Burgum participated in the “Shadow a Student” challenge by shadowing a student at Beulah High School Wednesday (5-2-18). He spent the day shadowing junior Phoebe Garman. 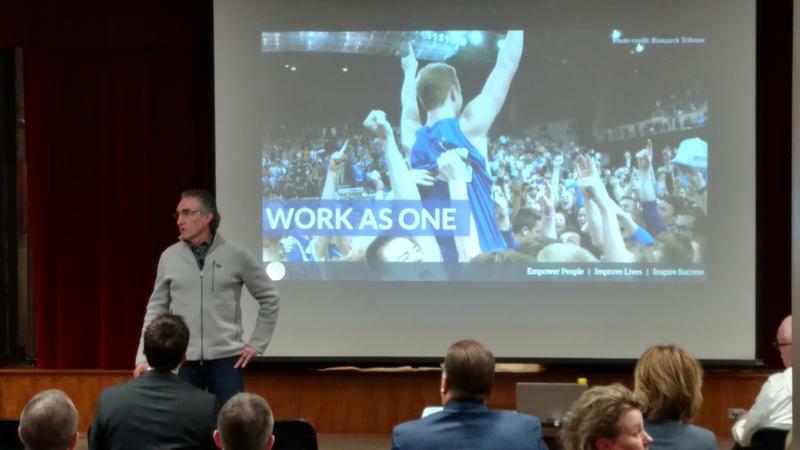 Burgum attended classes and talked with students and teachers at Beulah. 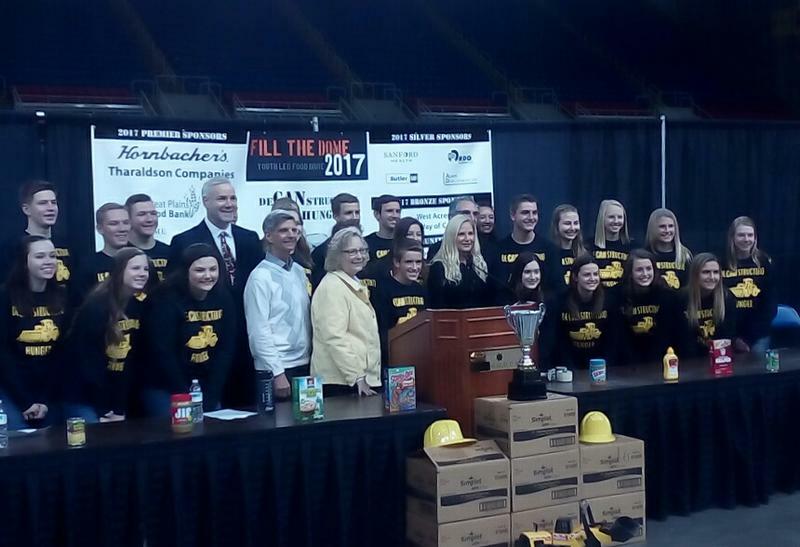 Burgum said a big takeaway from his day is that there are dedicated teachers and administrators, trying to do the best job they can in educating students. Gov. Doug Burgum wants to see more collaboration among state agencies when it comes to building budgets. 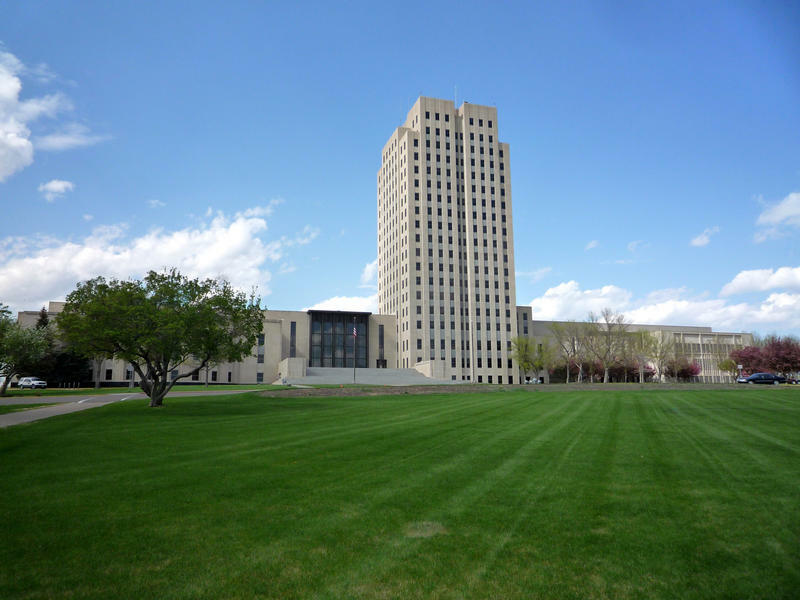 Next month, Burgum will release his budget guidelines for state agencies for the 2019-2021 biennium. State agencies will build their budget requests based on those guidelines. 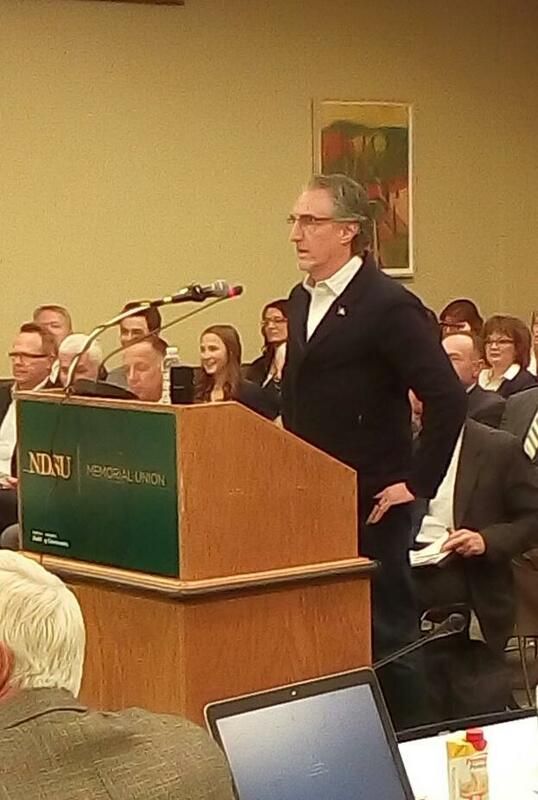 But Burgum told representatives of agencies during a meeting in Bismarck Wednesday agencies sometimes have similar responsibilities, but their own budgets for certain programs and issues, such as addiction treatment. And he wants agencies to be more collaborative. 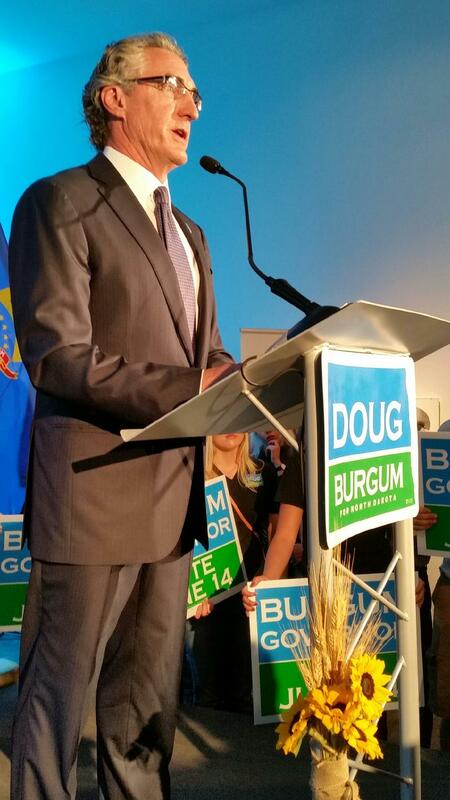 Governor Doug Burgum says global trends are starting to shape how services are being delivered. 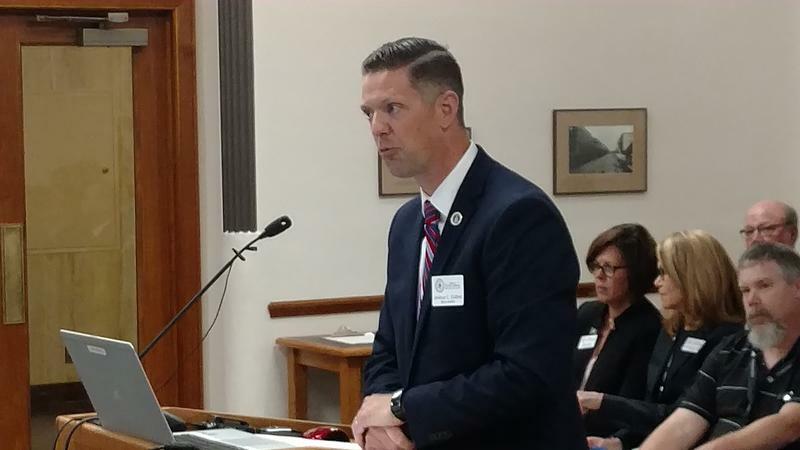 As reporter Todd McDonald tells us, the Governor has a chance to explain what that means for Higher Education when he spoke with an interim legislative committee at NDSU, Thursday.